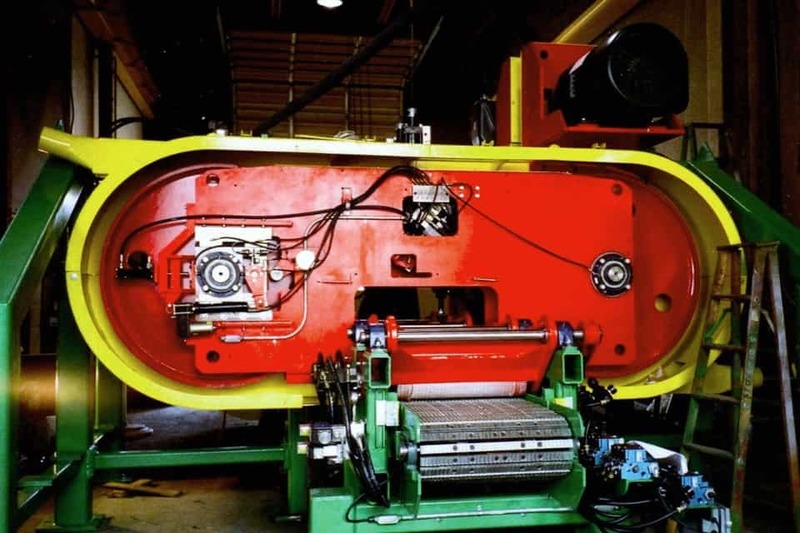 With over 30 years of expertise implementing sawmill systems and retrofits, we help your sawmill run faster and smoother. 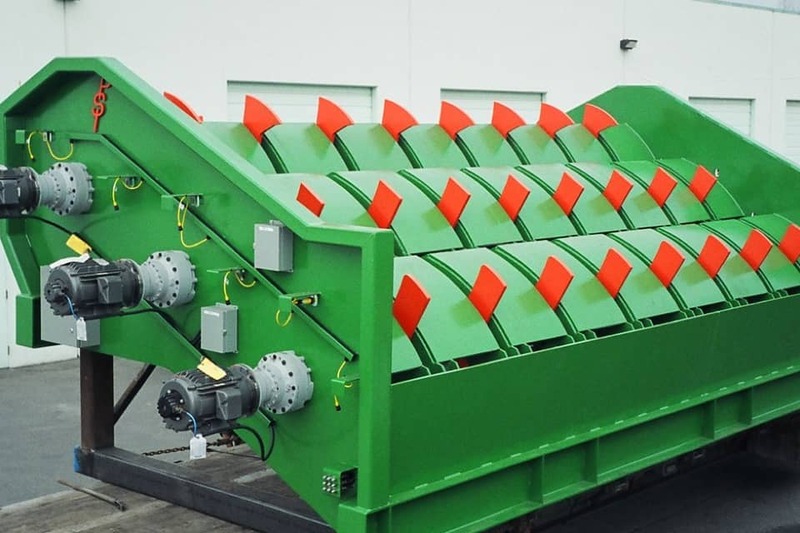 We help sawmills enhance performance and improve the ease of maintenance on primary breakdown equipment. 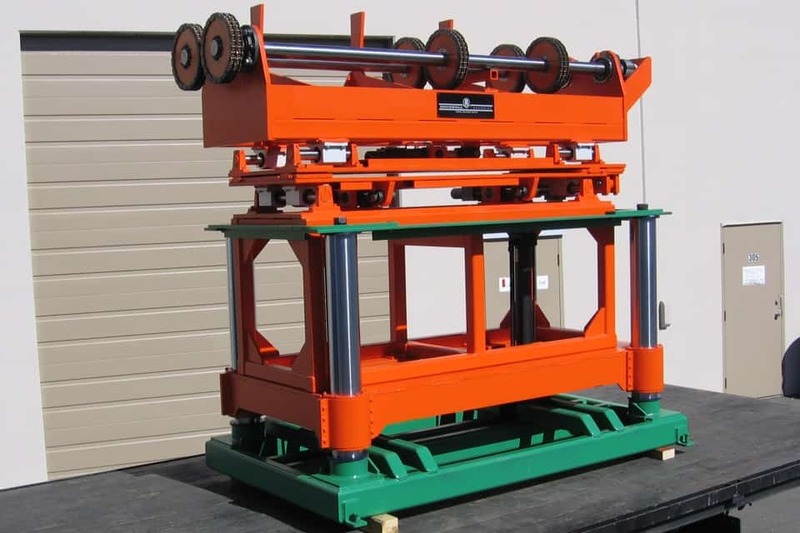 We provide the most comprehensive range of sawmill solutions to customers across the world. Our solutions dramatically improve accuracy and feed time and reduce down time. 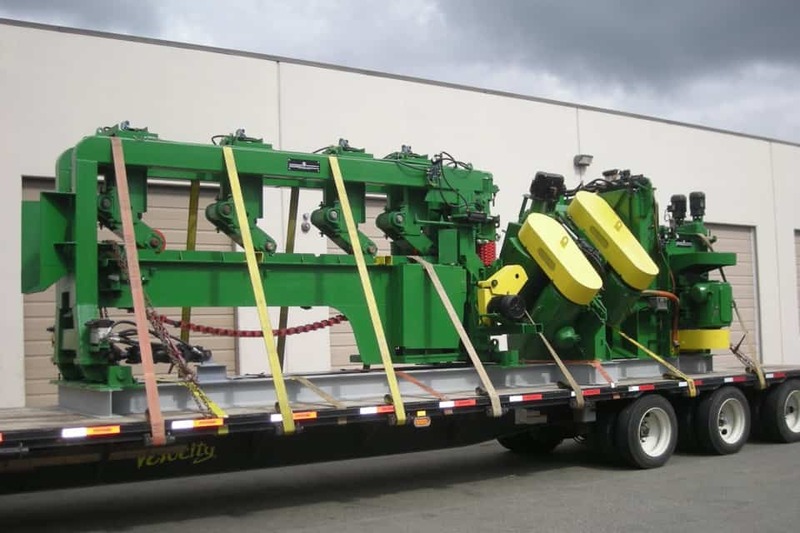 We specialize in log handling and canter line machinery, and have experience in every aspect of the sawmill environment. 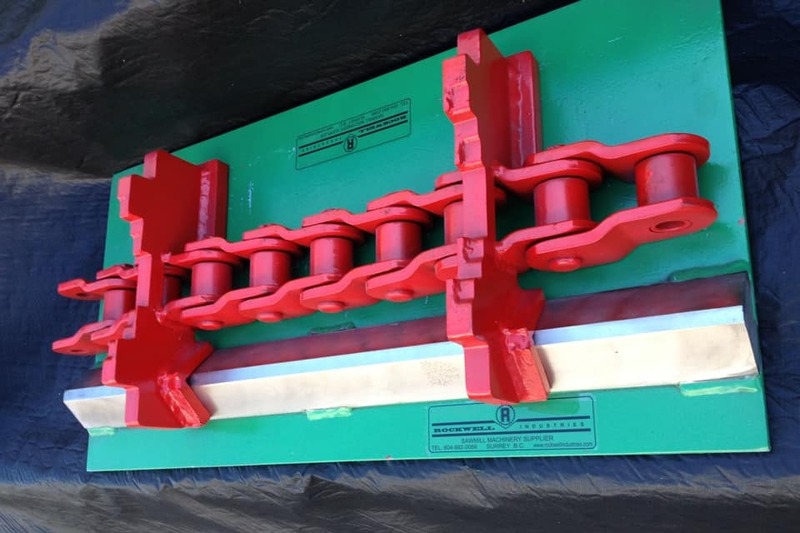 Over the years we have developed ground-breaking innovations in in-feed hold downs; compact, high speed log turners; the toughest log singulators and more. All of our solutions are designed to ensure ease of maintenance, product quality and efficiency. Saw guides – Aluminum and/or steel. Any shape, any size, for any edger. 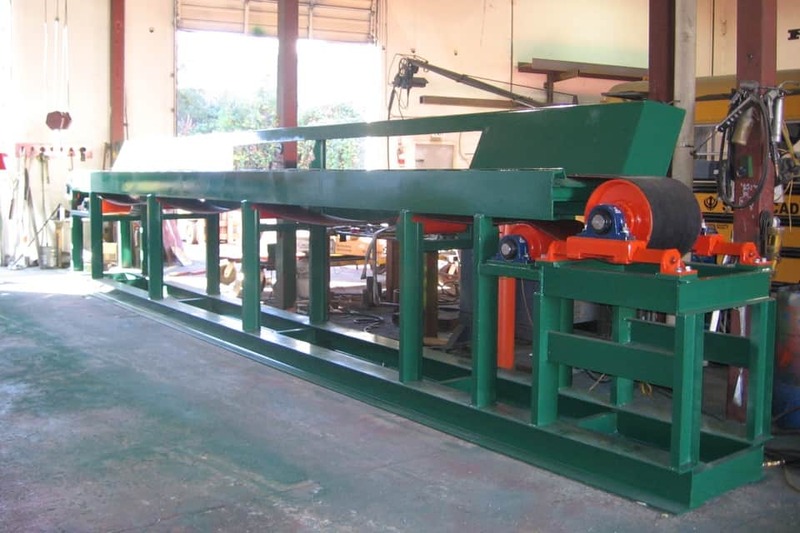 We work with sawmills to design and develop Upgrade/Conversion Packages that enhance performance and improve the ease of maintenance of your primary breakdown equipment. 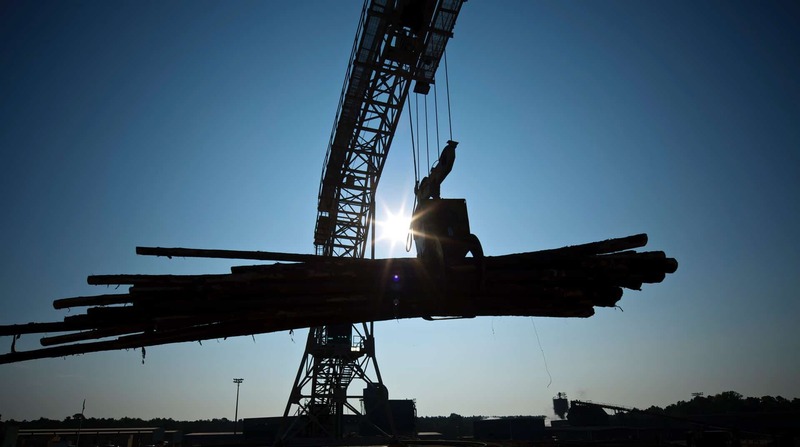 No matter what machinery you are running you can always improve the performance. Now that Rockwell Industries has joined Promac Group, the best designers, fabricators and service technicians in the industry now work under one roof. For our customers, this means unparalleled customization and exceptional service. It’s exciting work with such a dynamic team to continue to revolutionize the industry. When speed and efficiency matter most. Our pneumatic tire holds down rolls securing the log firmly without damaging any fiber. In addition, the lightweight rolls allow you to use less air pressure during the lift cycle. Our quad spiked rolls carry the log with greater stability across your bottom head, giving you more ‘traction control’ for steady feeding, as well as improved hold back power. Our heavy duty telescoping drive shaft powers spiked rolls with the motor and reducer ‘fixed’ to the overhead frame out of harm’s way — it’s the fastest log turner anywhere. » What can we help you with?